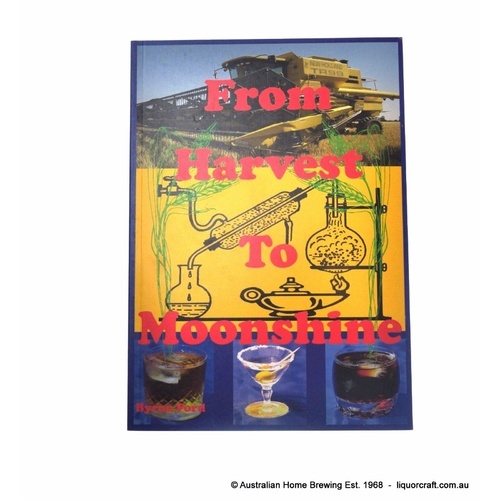 Description from the back cover “This book has brought out from the closet the modern day methods of producing moonshine without the many side effects and handovers. 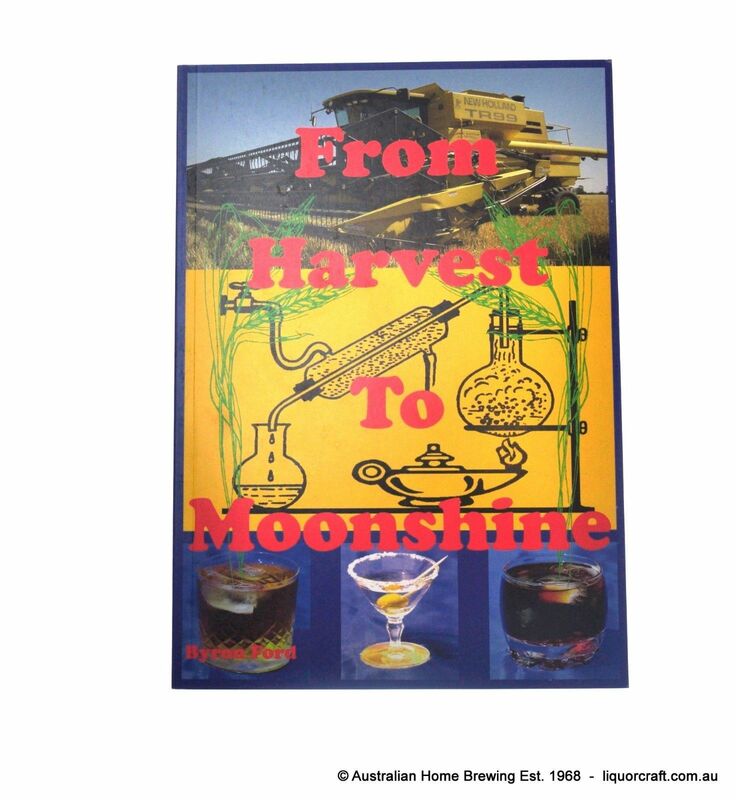 It covers methods and techniques that many commercial spirit manufacturers are using today. This book continues to expand your knowledge and skills to produce a fine product that will not only amaze you and your friends as well. Included is a large section on essential oils and perfumes."